Our custom die struck medallions with soft enamel color are available in unlimited shapes and sizes. A perfect way to honor athletes, donors and both civilian and military achievement. Available as single or double sided with a custom neck or chest ribbon. 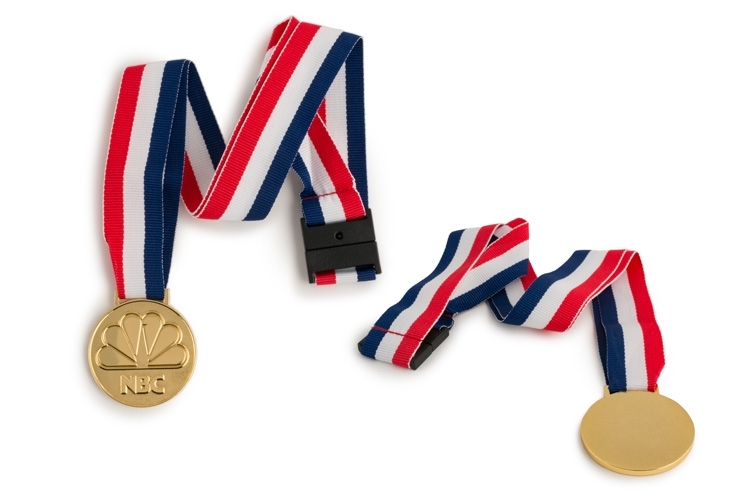 Ask your dedicated Account Executive about adding a custom dyed ribbon to make this a truly unique and memorable award.